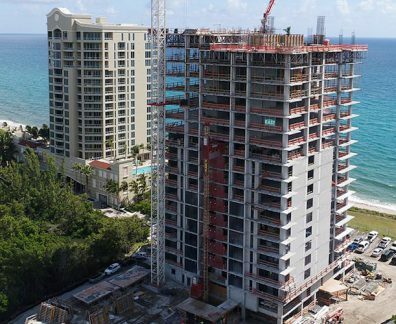 In March 2005, Kolter snapped a roughly three-acre lot at U.S. 41 and Gulfstream Boulevard for $40 million — a record land price per acre at the time — and unveiled plans for the Grande Sarasotan, a luxury condo tower. The Grande Sarasotan, with its $5 million price point, suddenly wasn’t so grand. 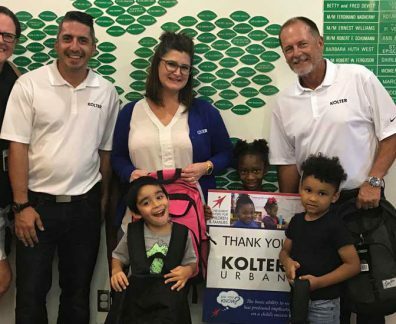 Kolter returned buyer deposits, scrapped its plans and held fast — despite an estimated $1 million in annual carrying costs. “If you look at Kolter’s history, especially around 2008, on every one of their projects they stepped up and did the right thing,” says Kenneth P. Jones, president and CEO of Tampa-based Third Lake Capital, an investment firm that is Kolter’s equity partner on a pair of major projects. 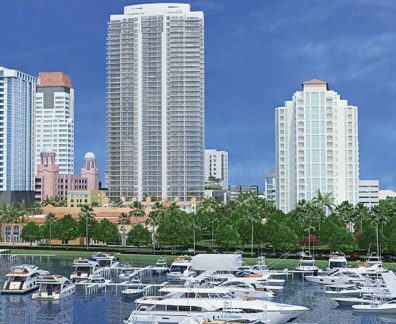 By 2014, Kolter had unveiled plans for the 18-story Vue Sarasota Bay, a twin-towered, hulking mix of 141 upscale condos and a 255-room Westin Hotel on the Grande Sarasotan site. “They believed so strongly in the project that they went ahead without a pre-sale requirement,” says Michael Saunders, founder and CEO of residential brokerage Michael Saunders & Co., which marketed the Vue units for sale. “And that was huge. It generated a lot of confidence among buyers, and Kolter deserves a lot of credit for realizing the amount of pent-up demand out there,” Saunders adds. Bobby Julien, 51, CEO of Kolter, says Kolter’s decision to move ahead with the Vue stemmed from its governing philosophy. 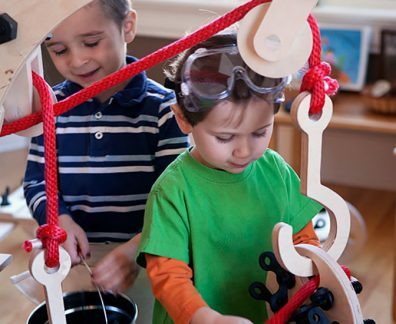 Kolter as an entity has been working hard since last decade’s economic recession ended. Today the company employs nearly 1,000, and operates four separate divisions: Land, Homes, Hospitality and Urban, which developed the Vue. 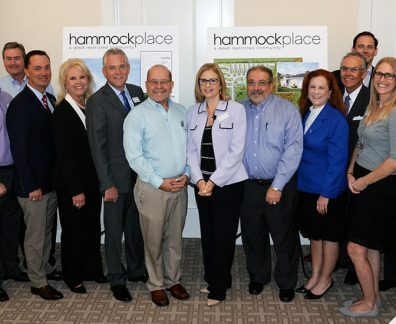 Its land division has spent nearly $15 million in Manatee County alone to develop communities containing in excess of 2,000 new homes. In all, the division has more than 30 active projects, which are constructed by the likes of Lennar Corp., DR Horton and Pulte, among others. 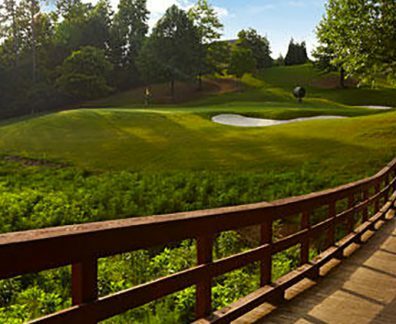 Kolter Homes is developing communities in Georgia, North Carolina and South Carolina, as well as in Florida, where its projects include the Verandah golf course-anchored project near Fort Myers. In addition to the Westin in Sarasota, Kolter’s hotel group that was launched in 2008 now owns seven hospitality projects — including the 174-room Hyatt Place in downtown St. Petersburg — and four additional properties are in development. 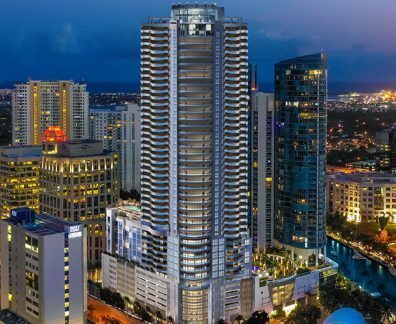 Kolter’s Urban division garners perhaps the most attention of the four divisions, thanks to projects like the 41-story One St. Petersburg tower, which contains the Hyatt Place and 253 condos. Kolter acquired the site from The Edwards Group, after former Rowdies owner and concert promoter Bill Edwards decided to back away from plans to develop the site. 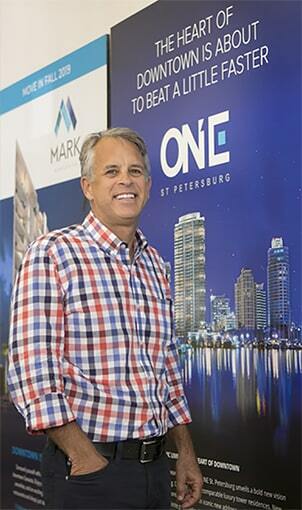 Like the Vue, Kolter struggled to get One St. Petersburg out of the ground initially. 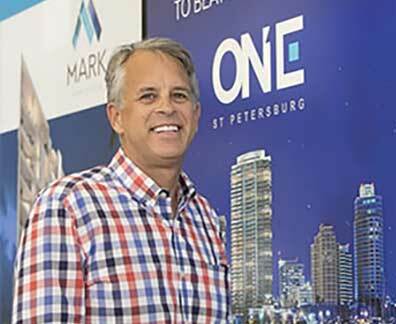 “Everyone thought the project was too big for the St. Petersburg market, we couldn’t get equity for it, and we really struggled until Third Lake stepped up,” Julien says. Third Lake’s Jones says Kolter and Julien have been outstanding partners. 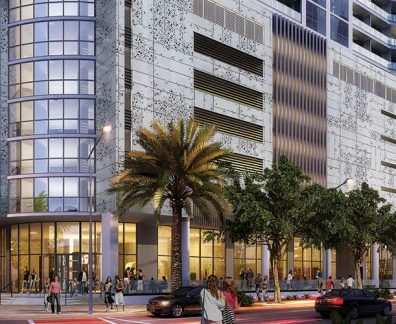 Back in Sarasota, Kolter Urban is developing a pair of downtown residential towers, a condo and retail project called The Mark and the 73-unit Residences at the Ritz-Carlton, a luxury building where some units are being priced at $8 million. Of The Mark’s 157 units, only 30 remain unsold, Julien says. The project, now under construction, is slated for delivery next year. 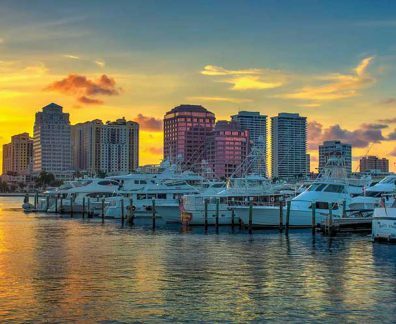 “We found with the Vue that the Sarasota market was skewing toward the even higher end, so the time to do the Ritz-Carlton project would be perfect,” Julien says. “And with The Mark, it’s a centrally located property downtown that’s more affordable than the Vue, so we hit both price points. It’s sorta the best of both worlds. 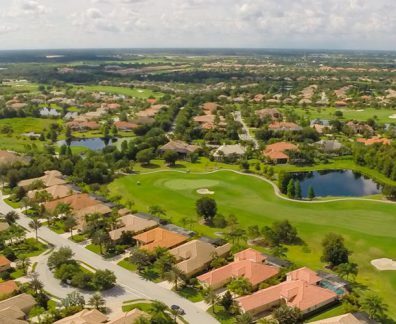 GreenPointe Communities, which is developing the 15-acre Sarasota Quay property — of which Kolter’s Ritz-Carlton Residences will be the first vertical development — says Kolter will set the tone for the entirety of the project there. “As I got to know them as a company, and Bobby personally, it became clear that we really had to find a project to work together on, one that would be mutually beneficial,” says Ed Burr, GreenPointe’s president and CEO. “They’re one company that, when they tell you they’re going to do something, they do it,” Burr adds. Even with its many proverbial balls in the air, though, Julien says Kolter remains interested in new projects. The company is currently beginning work on a 20-story condo tower on Tampa’s Bayshore Boulevard that will be completed in 2020, and is preparing to start work on a 20-story luxury residential tower with just 47 units in Atlanta’s tony Buckhead section — its first in that city. For good measure, Kolter also is developing a new corporate headquarters in Delray Beach. The 20,000-square-foot office is scheduled to be completed next June. Julien says he expects Kolter will expand further geographically over the next five or so years. He’d like to see the company’s hotel division have a presence “coast to coast,” as well.